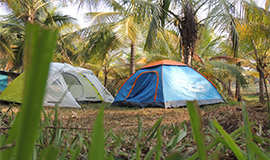 Woodpecker Homestay is in potoli village Dandeli which is covered with nature beauty and has an amazing weather for nature lovers. 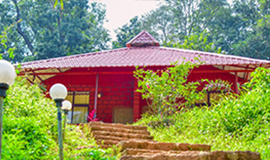 Parampara Cottage Dandeli is located in Ramnagara Road with luxury stay which will give you an feel of nature. 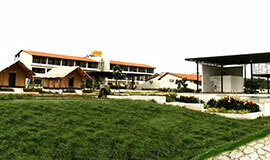 This Stay is a wonderful to spend your vacations. 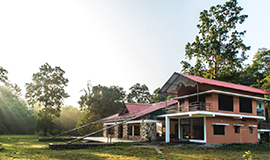 Dew Wild Wood Jungle Homestay is located in Kulgi near to Tiger Reserve this area is covered with thick forest, having varieties of birds roaming around the property. 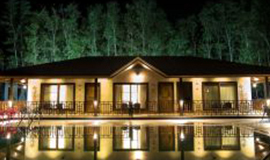 Starling River Resort is located in Sakshalli Village this is a 3 Star property in Dandeli which provide you a luxuary stay in Dandeli which includes tent stay, cottage and rooms.